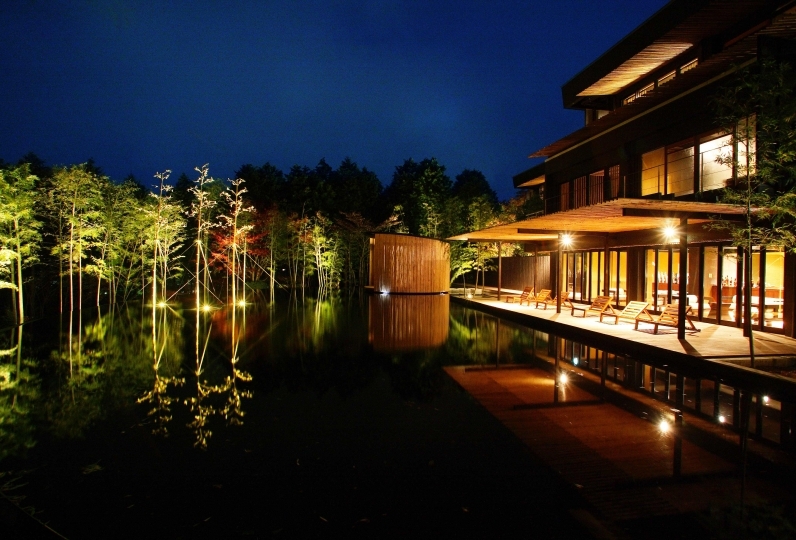 Located in the serene and nature surrounded town of Tonosawa, 「Kansuiro」 is a long-established inn filled with history. The 4 story wooden building, constructed with precious wood, is a structural masterpiece and has been named a National Tangible Cultural Property. Experience this remarkable building up close. 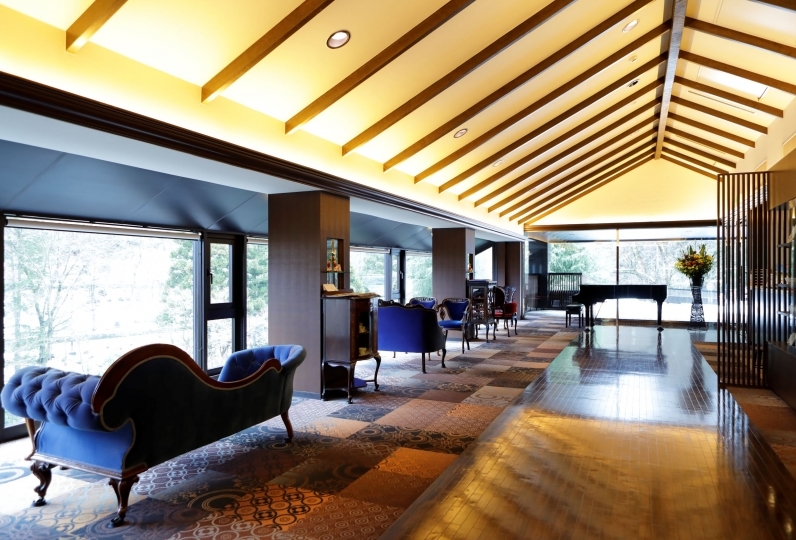 As soon as you step into the inn, you will feel the Taisho era's romantic atmosphere. The antique decor placed throughout the inn tell a story of the past. 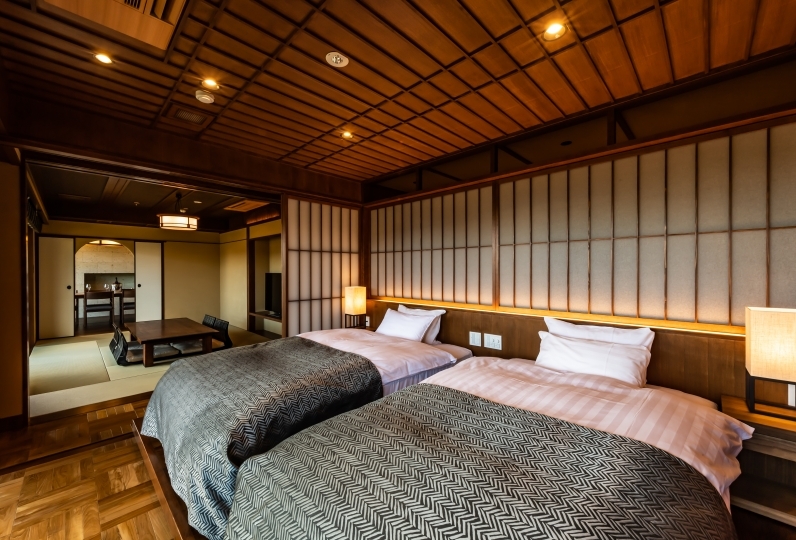 Our guest rooms are constructed in the traditional Sukiya style. 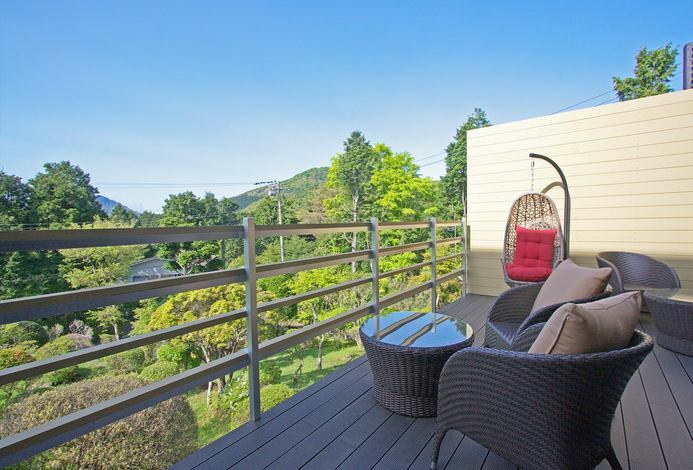 While they aren't flashy or dazzling, they evoke a sense of the good old days and provide a comfortable atmosphere. 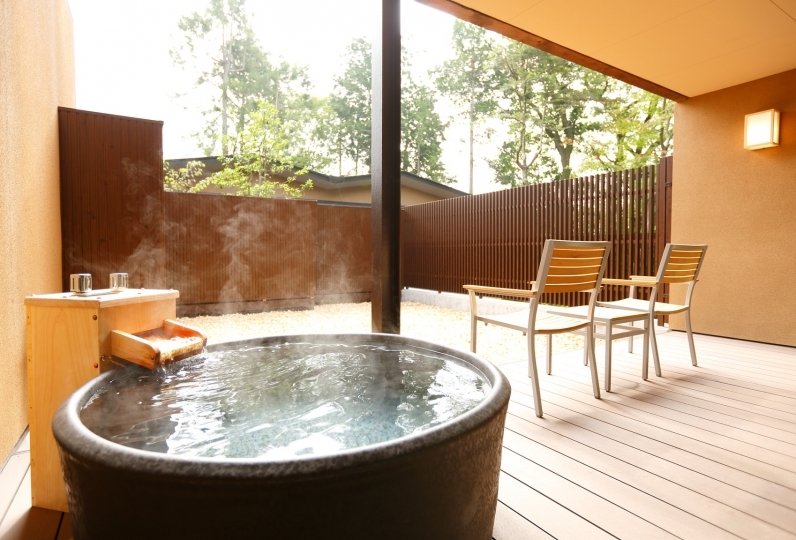 「Kansuiro」's most notable feature is the spring drawn natural hot spring onsen. 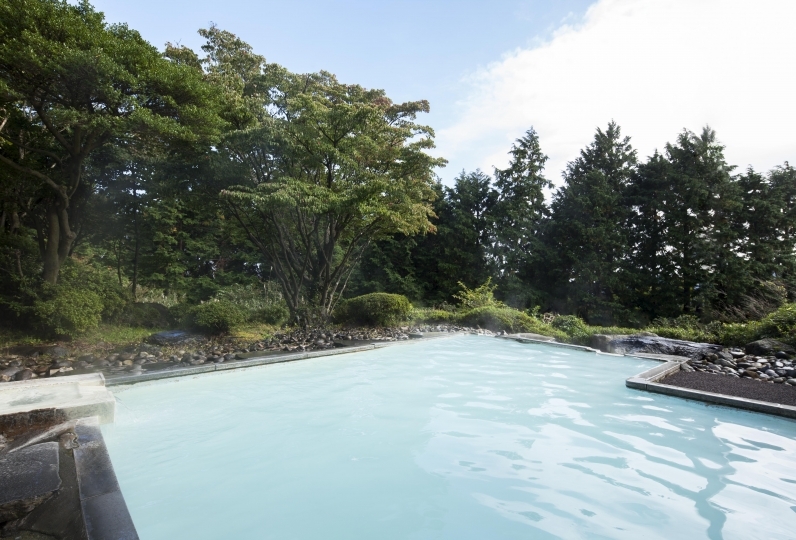 Our onsen specialist ensures that the water temperature is perfectly set to match the conditions for the day so that our guests can experience the true healing properties of the onsen. 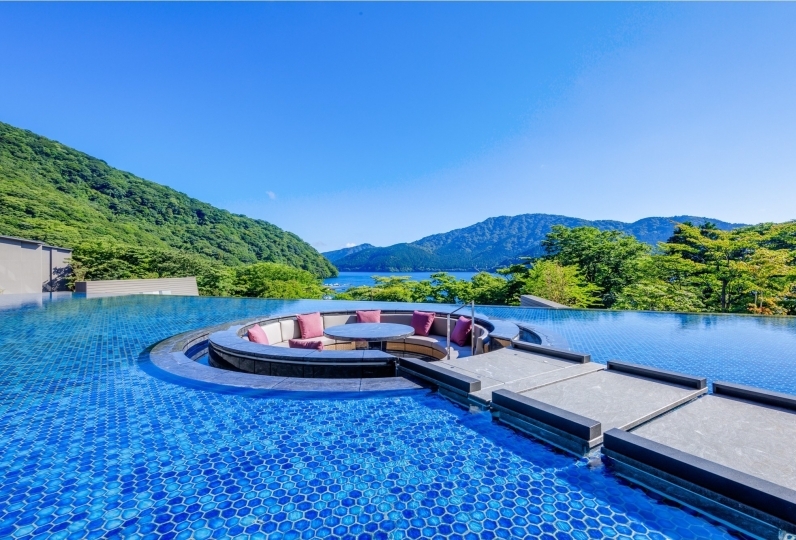 Enjoy the luxurious experience of soaking in the onsen as you gaze out at the mountains and streams. 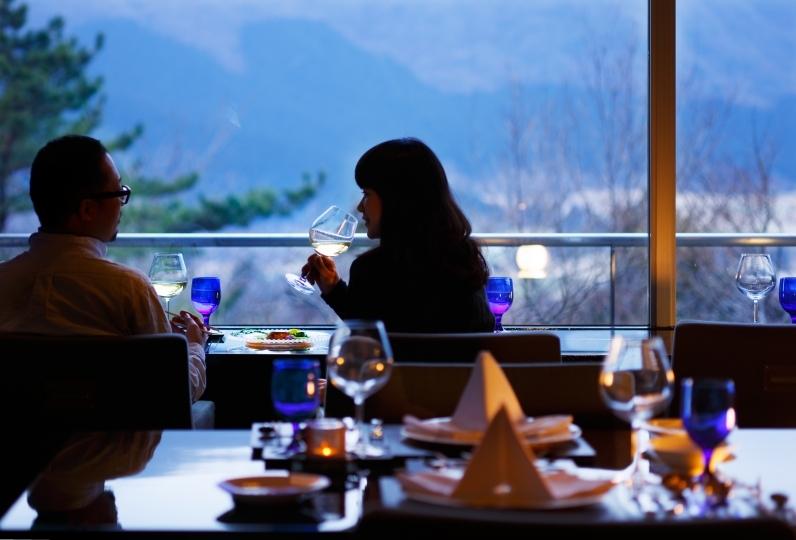 After bathing, enjoy a kaiseki cuisine prepared with an abundance of ingredients from Hakone's mountains, Sagami Bay, and Odawara's ocean. Our head chef carefully prepares each of the seasonal dishes of the menu that changes on a monthly basis. 「Kansuiro」 has been visited by numerous artisans and leading figures of our country. 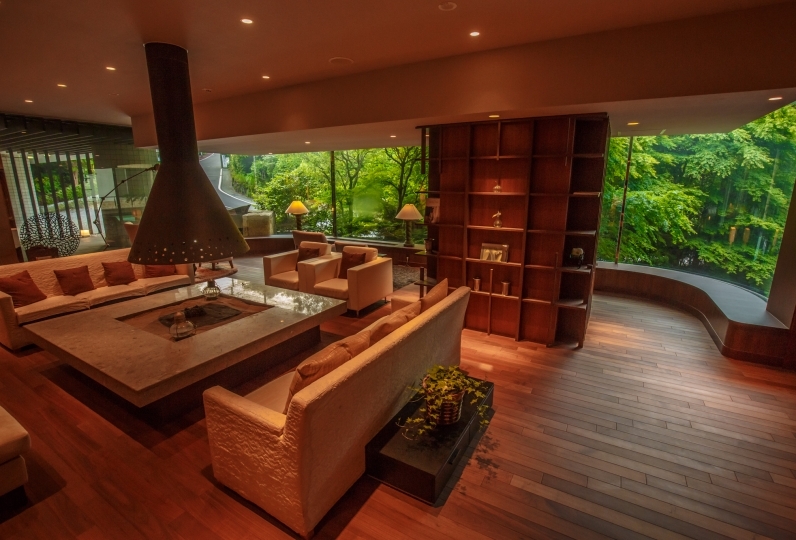 Here, you will find an omotenashi hospitality that has not changed throughout the times. thank you for helping me. 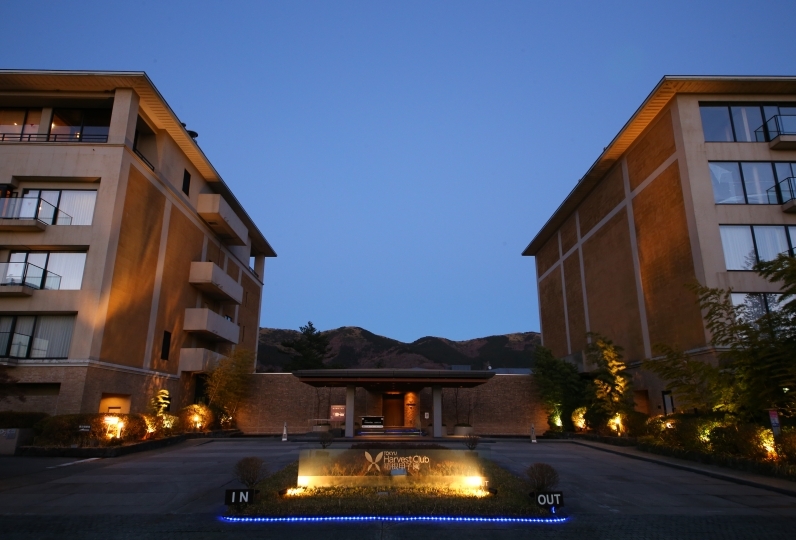 I chose this lodging because it has a history. It was a bit far from Yumoto station. It was nice to come to a historic inn, so it was fun to see the hall. What I was surprised at was deciding the time for meals, but I came to the room 30 minutes ago. I thought about how I was thinking about deciding the time. I thought that the meal was well-established, so I guess there is insurrection ... Well, what is it? There was nothing that impressed both looks and ingredients. It was very disappointing. I interrupted seeking slowly in the room meal, but I was able to lower the dishes until I was ruining the fork, although my 6 - year - old daughter who is late meal was still eating. The time to lower cooking, the time to lay down bedding is totally employee pace. One hour before breakfast, if one of the employees finds out of the room in the morning bath and you can take a bath, can you give a futon? And I tried to enter inside. . . No, I declined because some people are still asleep. After that, in the end, even though it took 30 minutes to breakfast, I left the duvet's sleeping futon still, raised two pairs of futon, and it was forced to wake up. . . It was disappointing for customer service. The room was ok although oldness was emotional but it was too cold. Even cold air conditioning even immediately setting the air conditioner to 30 degrees. . . Even so, I did not have a humidifier, but even then I went to bed down the air conditioner and dive in the duvet. Satisfaction degree was low for price. 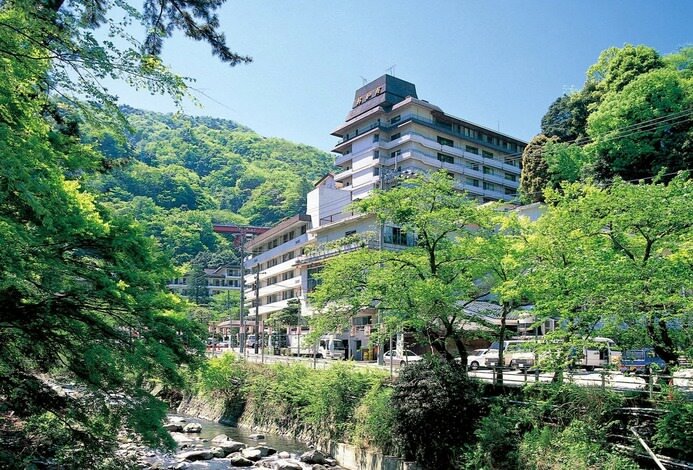 Our onsen is a 100% spring drawn simple alkaline onsen that has skin beautification properties. The 「Taishi bath」 is uniquely decorated with tiles that were imported during the Taishi era. A rock wall surrounds one side of the bath, creating a cave-like feel. 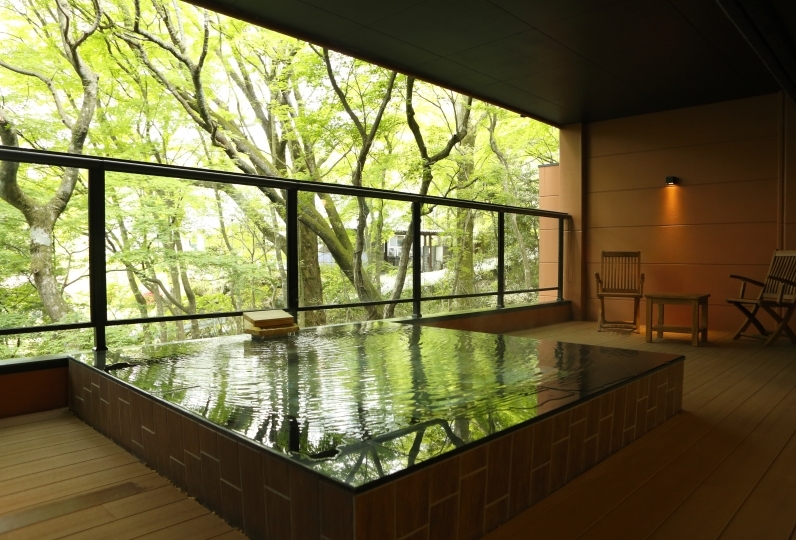 The outdoor bath faces the Hayakawa River so that guests can gaze out at the fresh greenery or the foliage of the maple trees depending on the season.